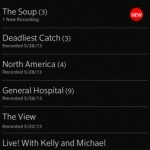 One of my favorite apps, TiVo, has just been updated to add a number of notable features. First up, version 3.3 now features an iOS 7 friendly design that blends in nicely with Apple’s latest mobile OS. The “What to Watch” feature is becoming even more useful. A new Facebook and YouTube video feed has been added to the section. 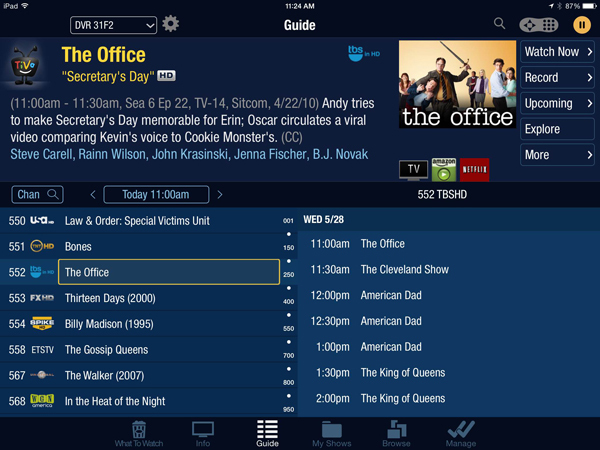 A universal app designed for the iPhone/iPod touch and iPad/iPad mini, the TiVo app can be downloaded now on the App Store for free. The app now requires iOS 7 or later. 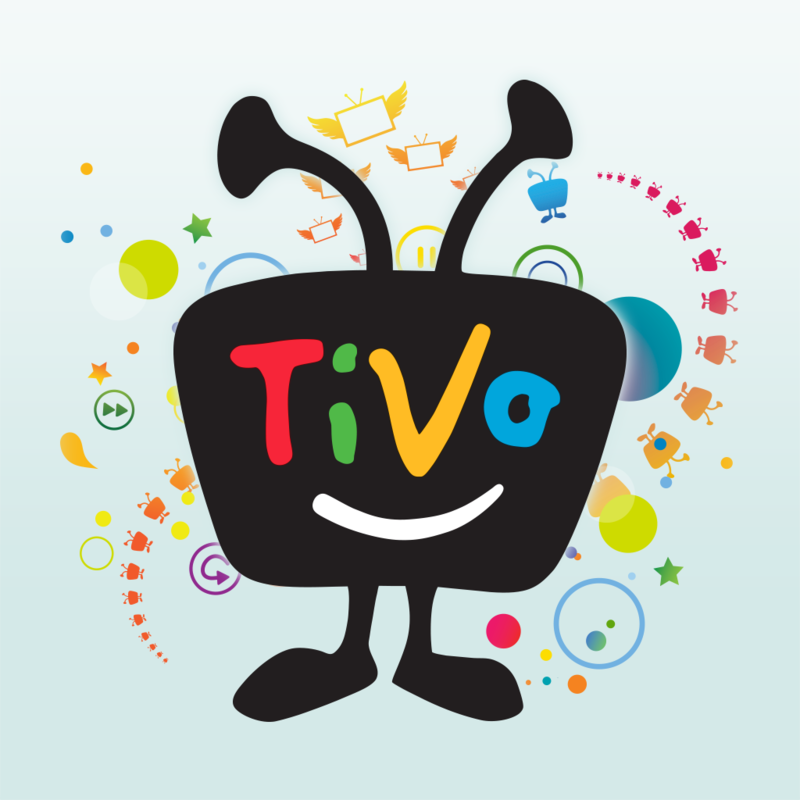 You’ll need a TiVo Stream or the company’s newest line of TiVo Roamio DVRs to download or watch TV shows on your iOS device. Before the most recent update, the last major version of the app arrived a little more than a year ago. Version 3.0 brought the “What to Watch” feature that offers recommendations based on user-defined preferences, viewing history, and geographic location. I’ve been a longtime TiVo user, and the iOS app continues to impress. Streaming and downloading TV shows to my iPad couldn’t be any easier. 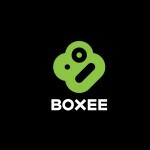 For other recent app news, see: Watchup Arrives On iPhone, Lets You Design Your Very Own Daily Newscast, Clash Of Clans Follow-Up Boom Beach Gains Gameplay And Graphics Enhancements, and Action-Based Email App Dispatch Goes 2.0 With Folder Access Support And More.